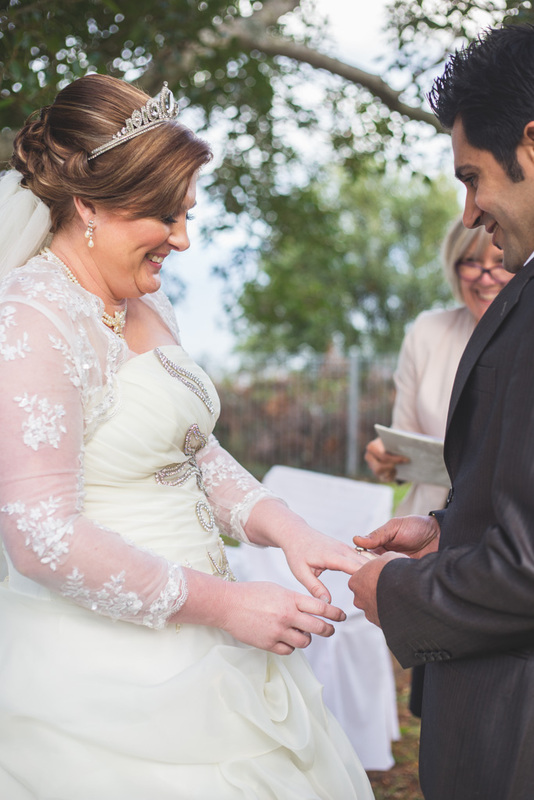 Hayley and Hossein's warmth when you meet them is overwhelming. They're both always up for a laugh and a joke. Hayley's family live all over the East Coast of Australia, Hossein's family are back home in Iran. 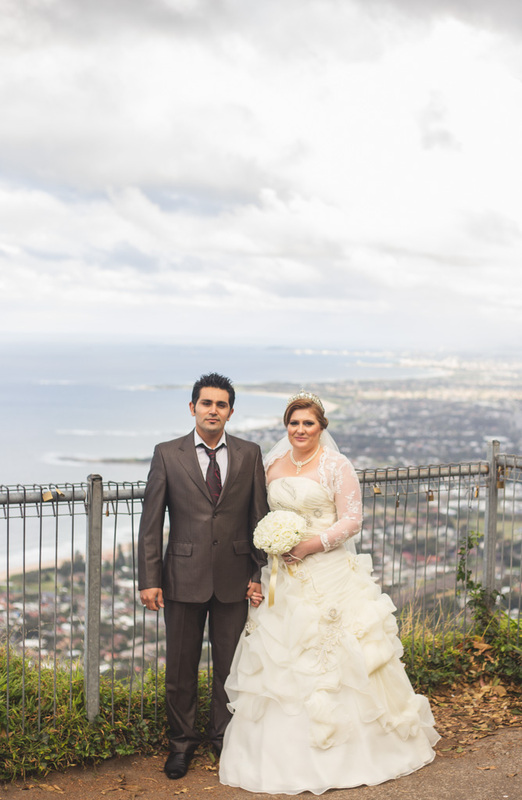 Rather than place the financial burden of travel on their family, they slipped away for a day to Wollongong with a close friend to elope. 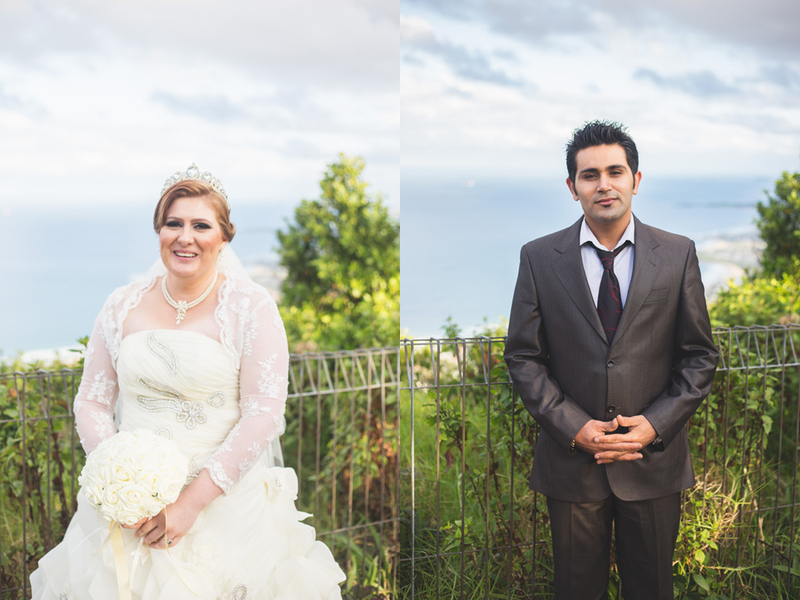 After a morning of rain the sun peeked out over Sublime Point near Wollongong long enough for a short ceremony and for us to take a few photos.